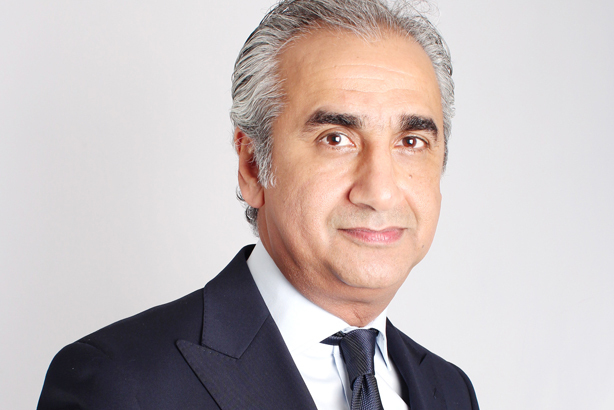 Bashar AlKadhi is leaving his position at ASDA'A Burson-Masteller, moving within the WPP group to take up the position of CEO of Hill+Knowlton Strategies' MENA region. AlKadhi will start in September, and he will also join H+K’s EMEA management team and serve as senior vice president, EMEA. He will oversee business across the Middle East, North Africa and Turkey. AlKadhi has spent the past six years as fellow Middle East PR firm ASDA’A Burson-Masteller's chief operating officer. Prior to that, he held several senior PR posts across the Middle East, including director of public affairs at The Coca-Cola Company and senior vice president and group controller at the i2 Group. Lars Erik Grønntun, chairman and CEO H+K EMEA, said: "Bashar brings with him a number of qualities to our company, including a dynamic and entrepreneurial spirit and a keen intellect. But first and foremost he is a client man and I look forward to having him engage with our existing and new clients in the region." Current MENA CEO Sconaid McGeachin will transition to the role of senior vice president, EMEA, where she will be responsible for talent and professional development in the region. She will also oversee H+K’s African operations. The EMEA rejig follows H+K bolstering its India leadership team in May with the additions of Michelle Pereira and Vidisha Chatterjee. The aftermath of an attempted coup in Turkey earlier this summer has meant uncertainty for the communications sector there. Three trade bodies "fiercely" condemned the coup, promising to "maintain a prudent communication language". It comes after Edelman pulled out of its wholly owned operation in Turkey earlier in the year, presciently citing the "unbelievably complicated" geopolitical situation in the country.